You don't have to rely on your wife or girlfriend to dress you if you have your own fashion survival guide. For a man's guide to style, check out these tips below and keep them handy to look and feel your best. Ties and tie clips — Your tie should be proportionate to your body and coordinate with your dress shirts and suits. 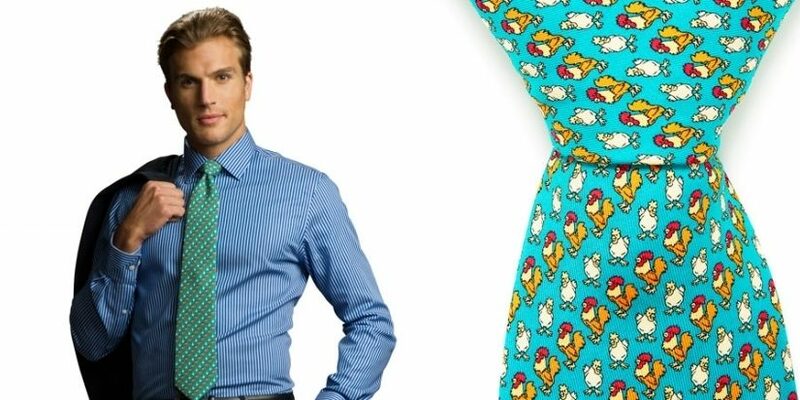 When you stick with easy-to-match shirts, you can add some personality with your tie. 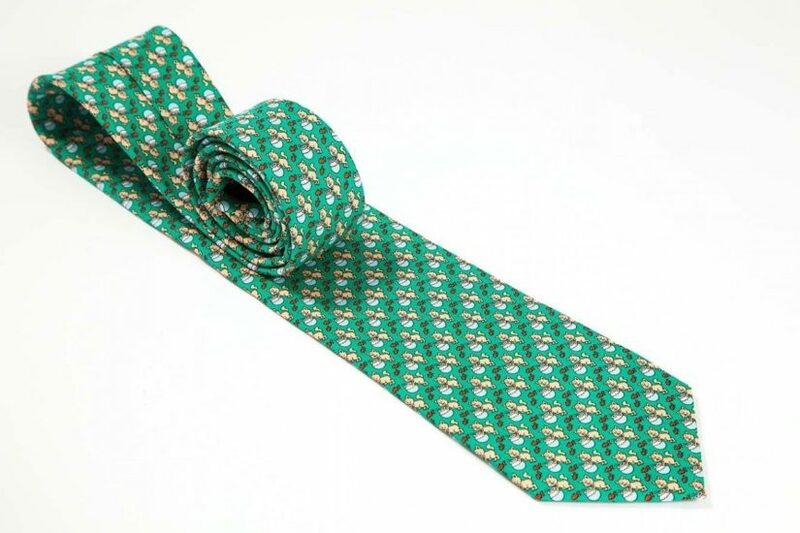 If you want to play up your look yet remain sophisticated, try a Squiddledee Tie. 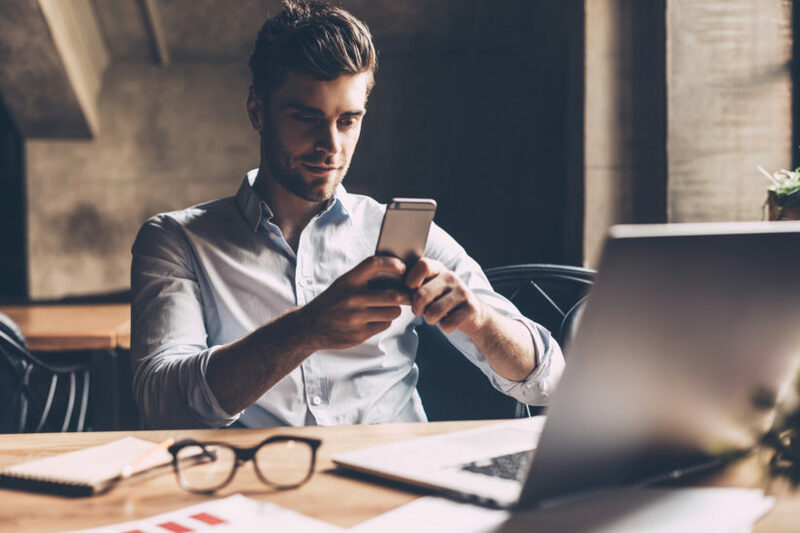 If you choose to accessorize with a tie bar, it should be placed between the third and fourth buttons and fastened on both ends to the placket of your shirt. 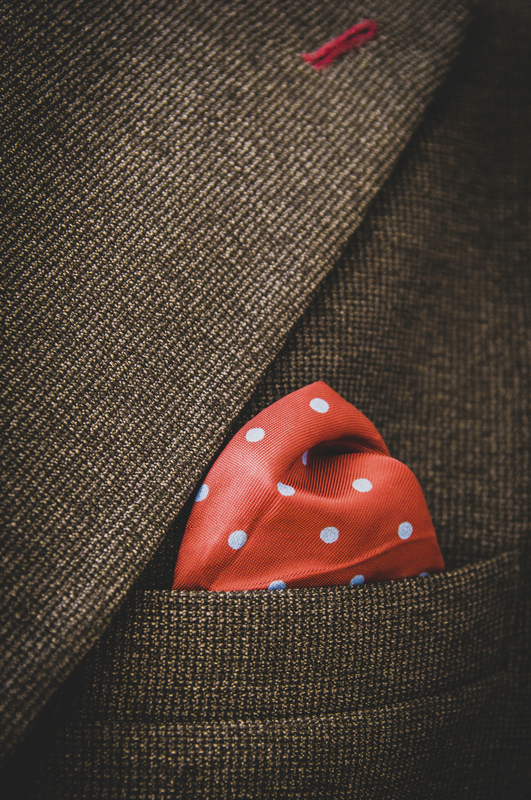 Pocket squares — A pocket square can be an elegant finishing touch to your suit as long as it doesn't exactly match your tie. Instead, it should complement your tie or shirt by picking up a color or pattern. You can fold it in a square or use the puff method and pinch the center with your fingers, leaving the corners to dangle down. Watches — A watch is a popular accessory for men because it is functional and classic. The golden rule for wearing a watch is to match your watch to the formality of your outfit. You wouldn't want to wear a sports watch with a tuxedo or a leather band with your running shorts. If you are wearing a leather watchband, it should match your belt and shoes. The same goes for the metal bands and other jewelry. Ascots — An ascot can come off as pretentious or just silly if not worn appropriately. On a daily basis, most men should probably forego this look, however, some can pull it off with a few tips. An ascot can be worn in place of a necktie with a suit or a blazer. If you want to give it a try, keep your outfit simple, since the ascot will make its own statement. Be sure to tie it correctly and wear it low so it peaks out under your shirt. Socks — The color of your sock should match the color of your trousers for a business outfit or formal occasion. If you want to liven up your outfit, a pair of unique or brightly-colored socks can make a deliberate statement. Wear the Tie — Know When You Should Wear it!